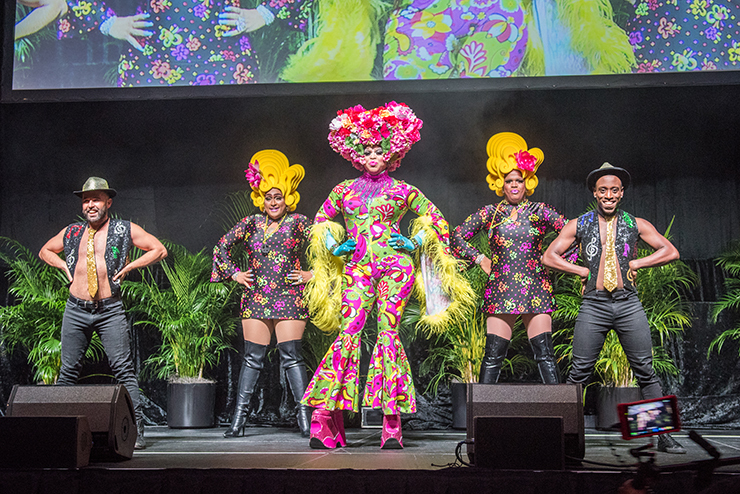 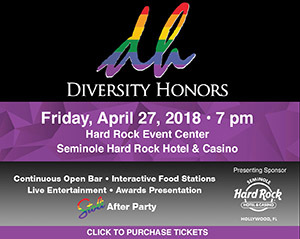 The fourth annual Diversity Honors Gala, presented by Seminole Hard Rock Hotel & Casino, will be held at The Hard Rock Event Center on April 27. 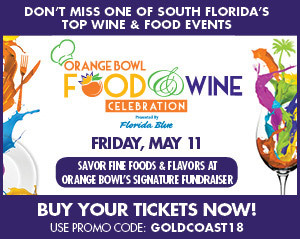 Dinner at the Square: A Free Market for Education? 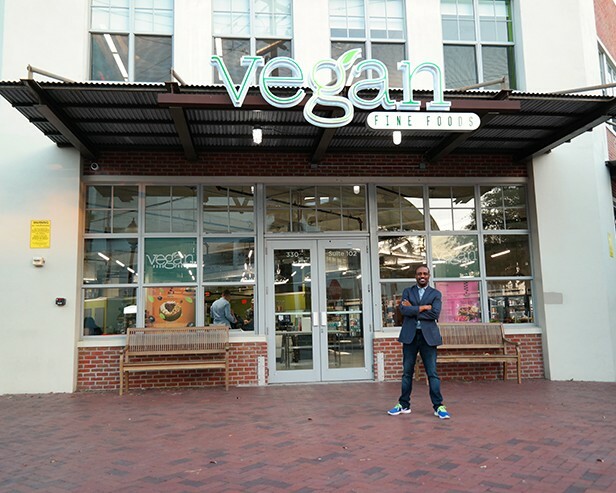 For vegans, shopping at traditional grocery stores can be time consuming and difficult, but Fort Lauderdale vegans won’t have to worry about those hassles any longer. 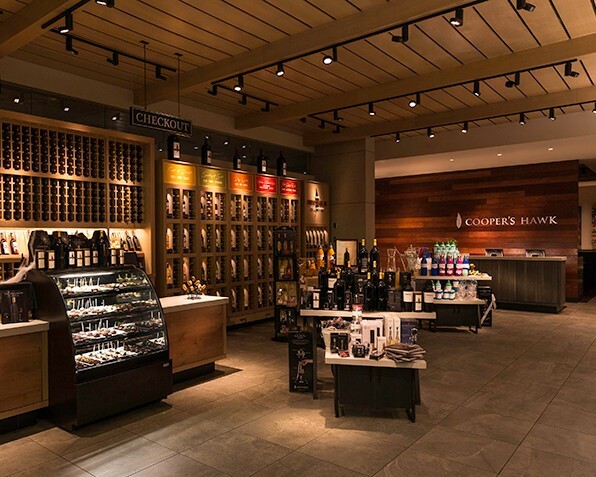 A lifestyle brand that includes a restaurant, winery, a Napa-style tasting room and artisanal retail, is opening its fourth South Florida location in Pembroke Pines.